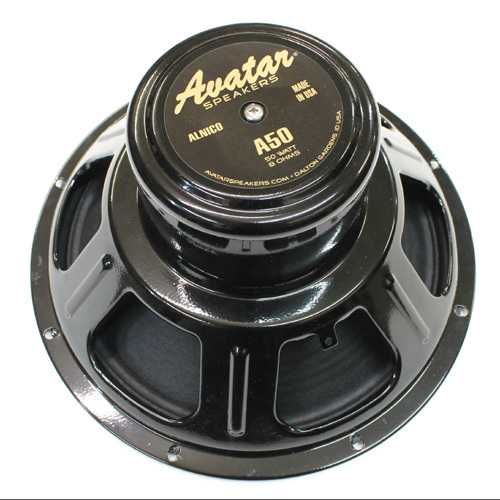 The Avatar Hellatone A50 is a 12 inch 50 watt guitar speaker that is made in the U.S. but has the same tonal characteristics of British Alnicos. It is the higher wattage version of the A25 Alnico. 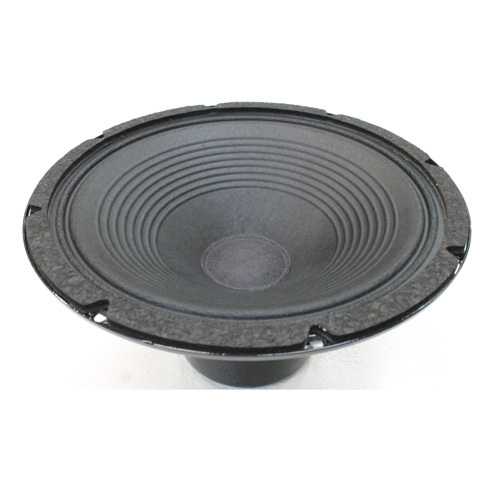 With its quality Nomex voice coil former, full size 34 oz. Alnico magnet, you get that Vintage tone vibe and bell like chime at an unbelievable low price. Available in 8 ohm or 16 ohm versions.